I teach at the range that shares property with artisan and Mike T was my first boss out of college years ago. With that I have a good relationship with them and have been down there quite a bit. In fact, I saw these wedges earlier this week. Send the boys a message and you will be very excited about the price. Mike told me a price this week and it was very reasonable. 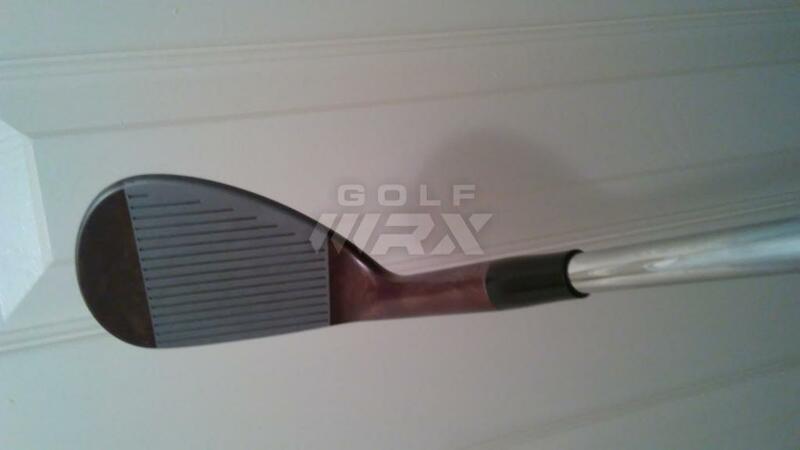 The putters and wedges are the best I have seen or felt and I am in staff with another OEM. Thanks for chiming in. He told me that he had a good relationship with the facility next door. Must be nice to have a place like that next door. I am afraid I would be camped out there all day. 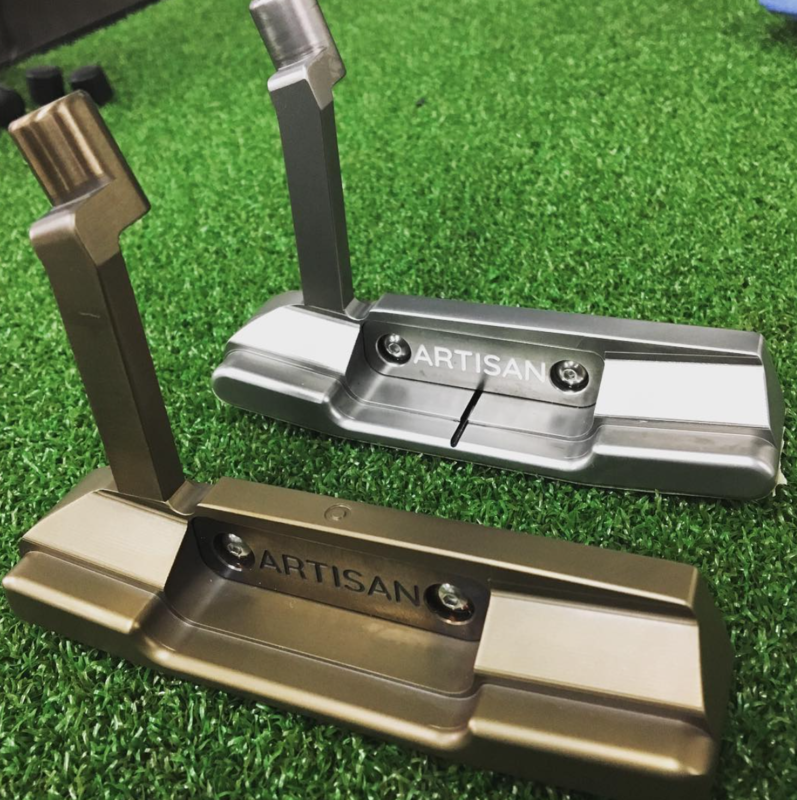 The putters look really good as well. 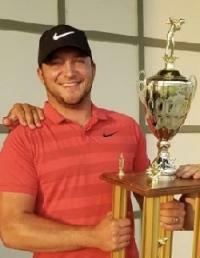 Can’t for putters to start rolling out. Why only 52/56? 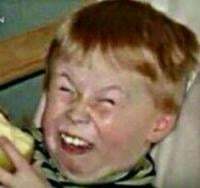 The woman who owns the range I work at owns the oven and leased it to Nike. Her dad built colonial and shady oaks. 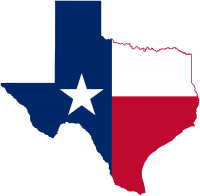 I have been spending a lot of time over there the last few weeks trying to get some equipment issues ironed out. 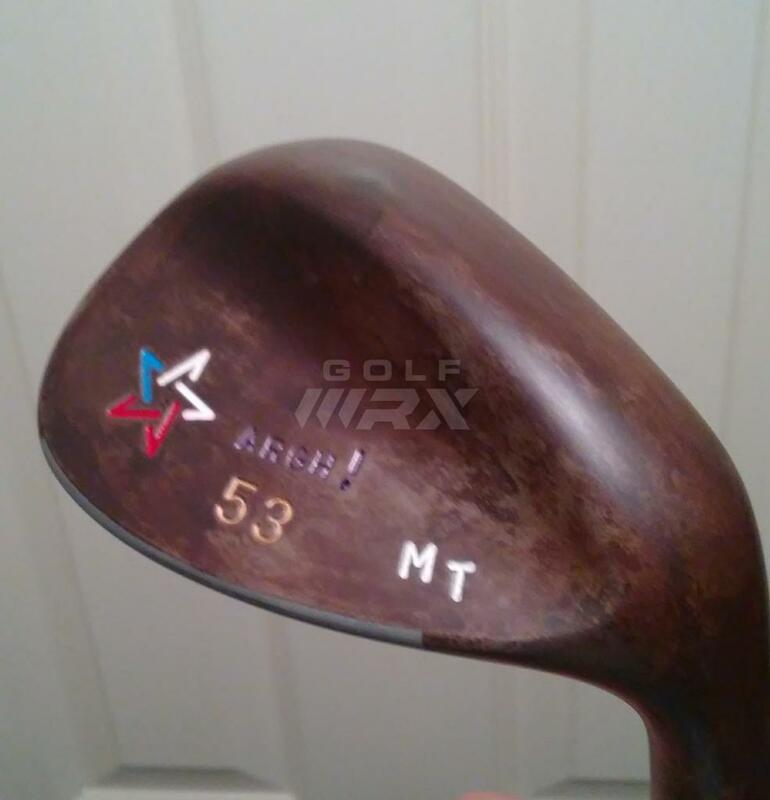 Borrowed a few wedges from Mike that have beveled leading edges and my wedge game has turned around in a hurry. The putters are unbelievable. Some great technology in them on top of looking great. I am pumped to see what Mike and company do with this because the stuff is special. 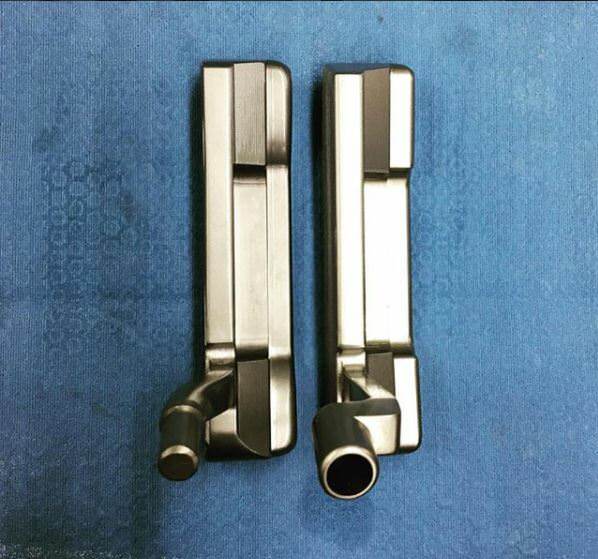 the putter not only look really good, it roll and feel great as well. 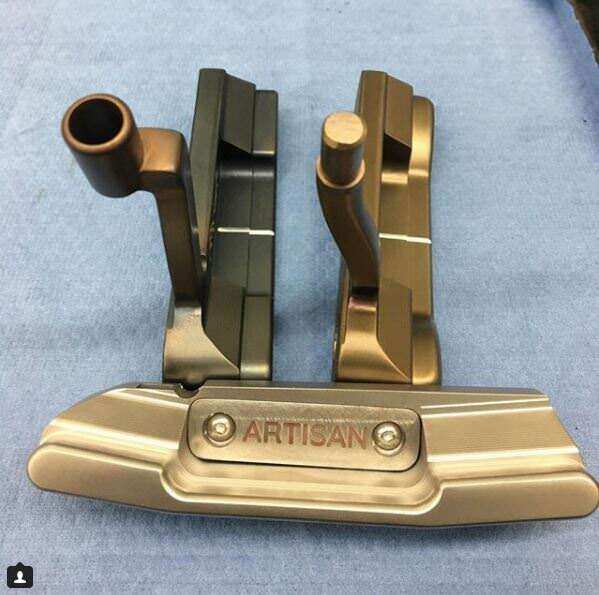 Was there couple of month ago during the putter's "prototype" stage and had a chance to give it a try, well balanced with lots of design features that make it stand above all other "custom" putter makers. 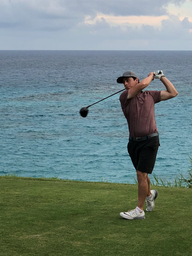 I'm very excited to hear "Artisan Golf" starting to get their name out there, Mike, John and the crew are working hard and have some very exciting offerings on the horizon. I'll be back there in a few weeks, will share more pictures and details with WRX. 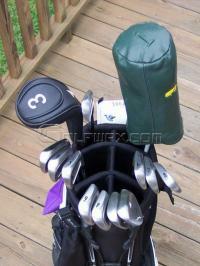 I need wedges and putter asap!!!!! If you are looking to order. Contact them on instagram at the moment. I can get a little more info on how they will proceed going forward. Please do, I’m to old for Instagram. Guess Ping only got the Nike patents. It’s awesome to see the Oven alive and well! Gorgeous wedges. Simple, elegant and love the finish. 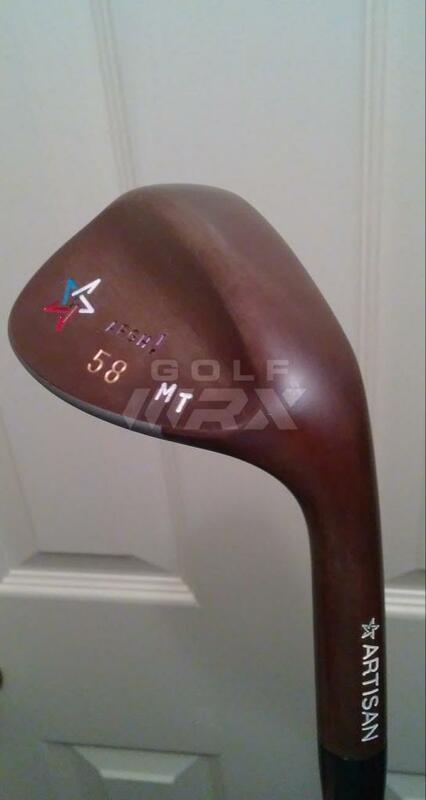 Classic, timeless and IMO look the way a wedge should. Most likely play and feel awesome as well. 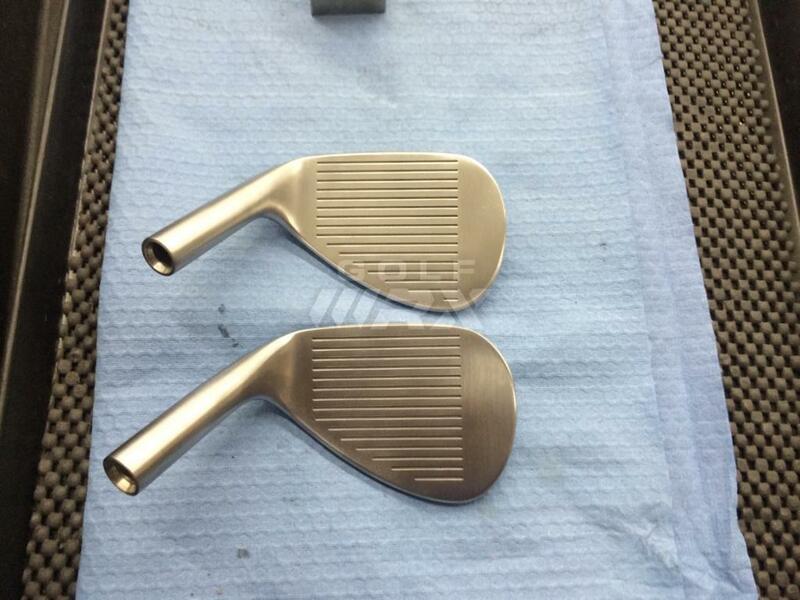 From the picture WHC posted, putters look equally on par with the wedges. I would expect nothing less from Mike T and company. 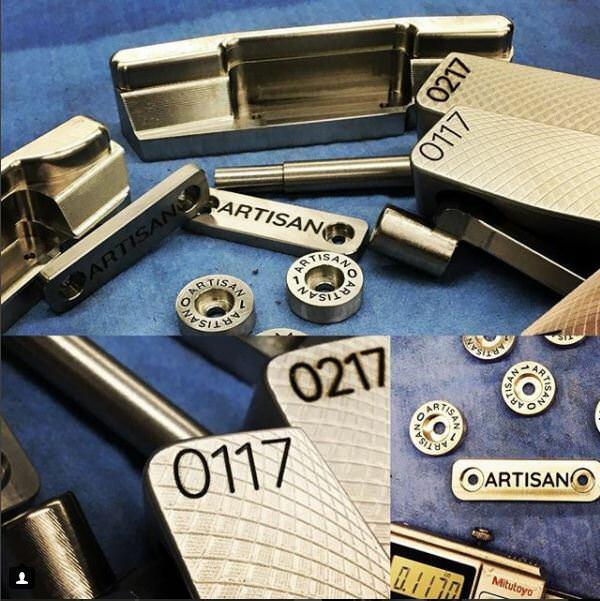 Hopefully Artisan Golf has funding to carry them through start-up and to the point they are able to generate sales/revenue to cover expenses and make some profit. The issues that Nike Golf faced weren't born out of The Oven; look to Portland for that. 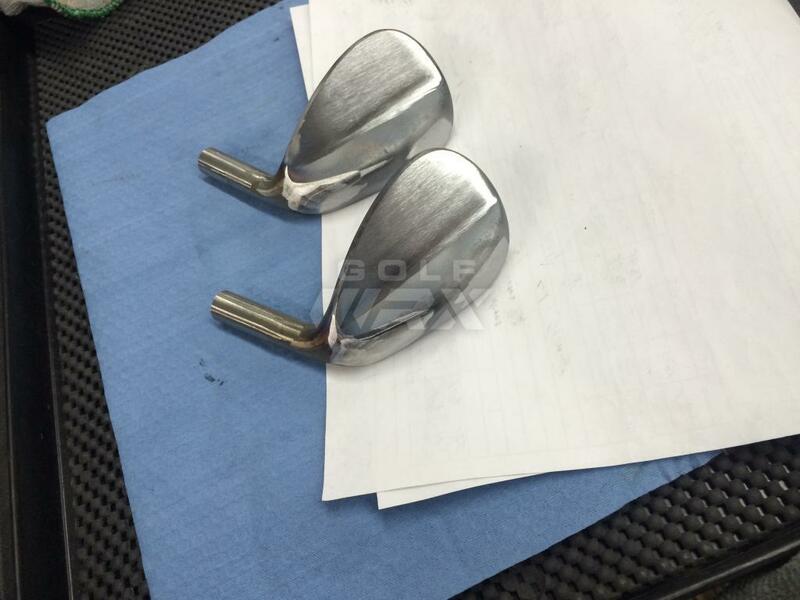 Are the wedges forged or cast? As you’ve read thus far, there are a few of us on here who are connected to these guys. They are really doing it right at Artisan. Probably not authorized to disclose pricing but let’s just say I didn’t hesitate to get in the queue when I found out how much. 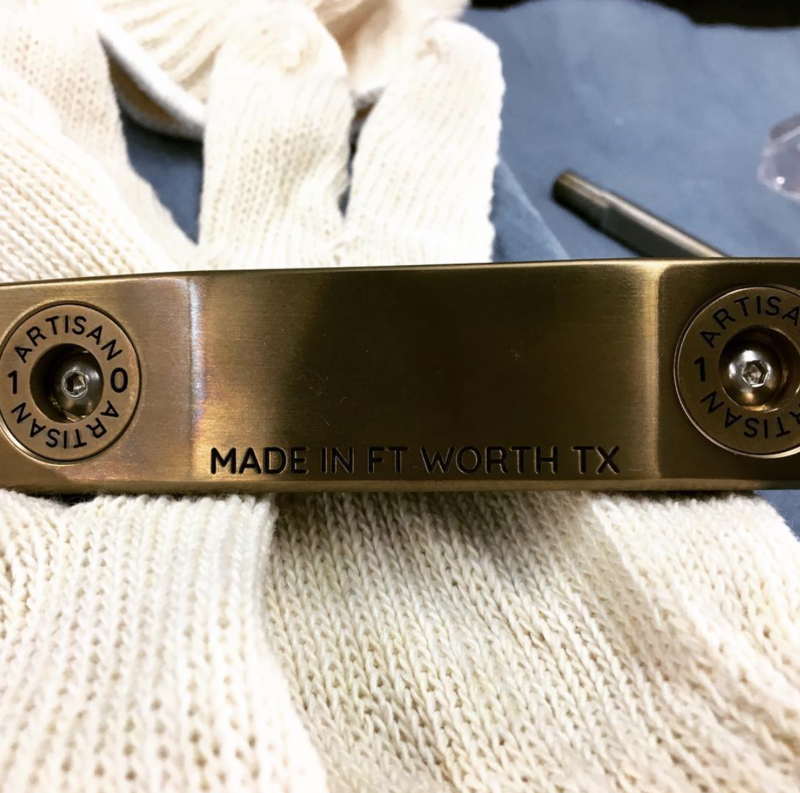 Moreover, the putters that are coming out should really fire up this community. They will be unlike anything else out there. Hummmm. Interesting finish on theses guys. Is there any way right now to inquire about price if you don’t use Instagram? They have a Facebook page,Maybe you could go thru that. Great choices as always, personally went with the rawhide finish with fresh blast faces, love the distinctive look, sorta like old growth burl and play as great as they look. I've been following them for a little while now and I'm just in awe of what they are doing. Just gorgeous work! When my wedges wear out, I'll be looking their way for sure. I would be interested to find out how these compare to the stuff Don White is putting out now. 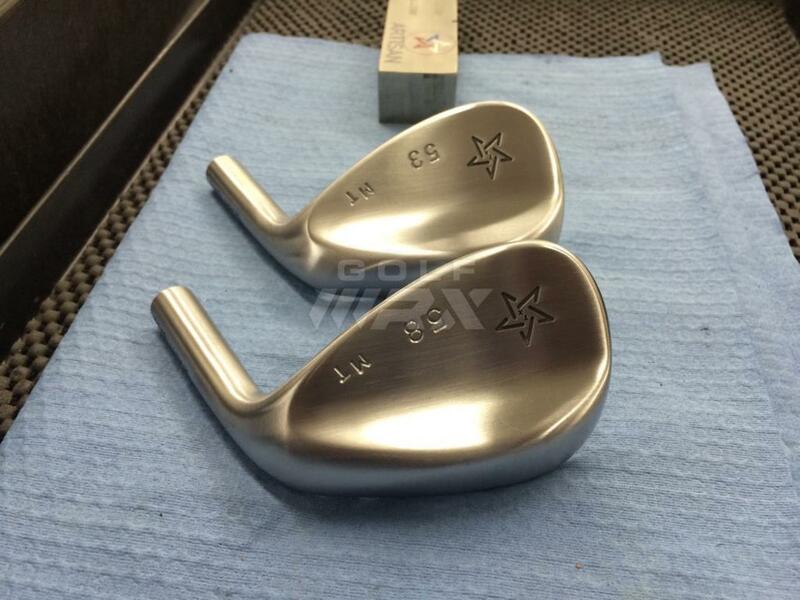 I'm intrigued by the wedges and the putters. 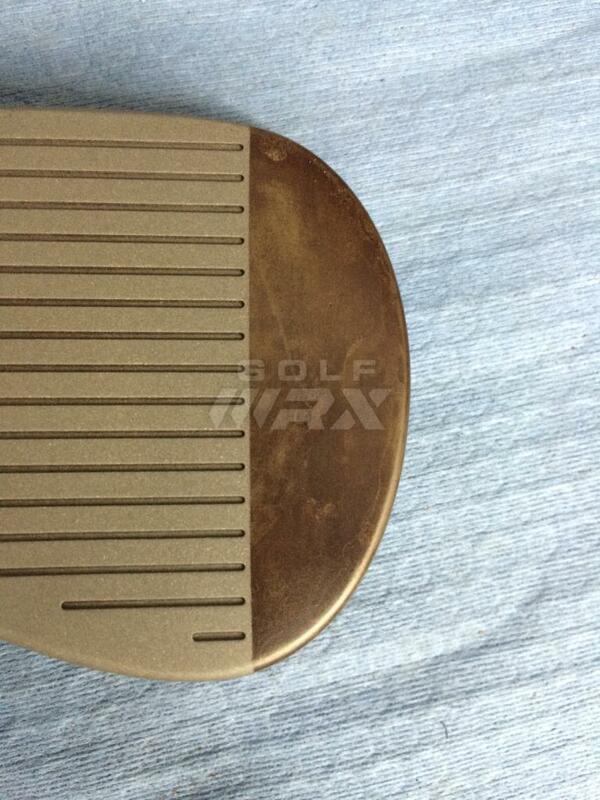 I'm looking forward to seeing some more specific details on what they are doing with the putters. 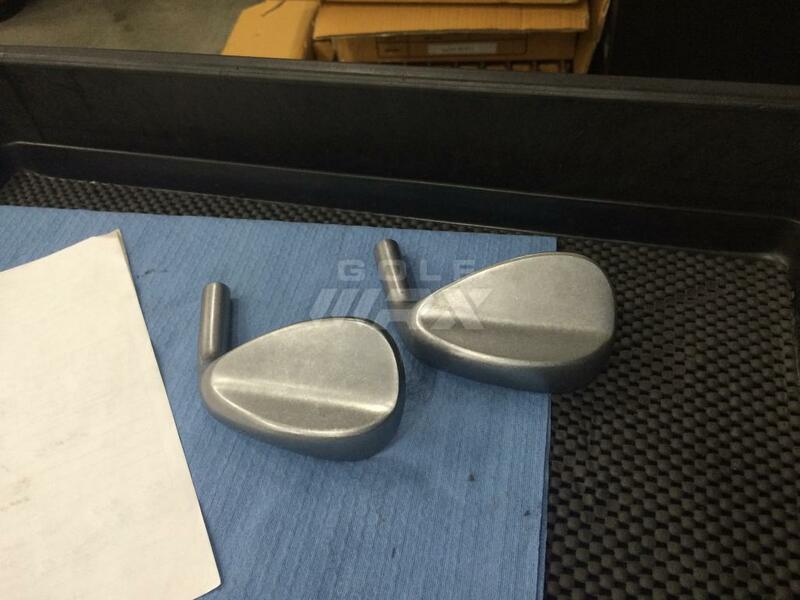 It looks like the cavity and sole weights can both be swapped out to adjust weighting. 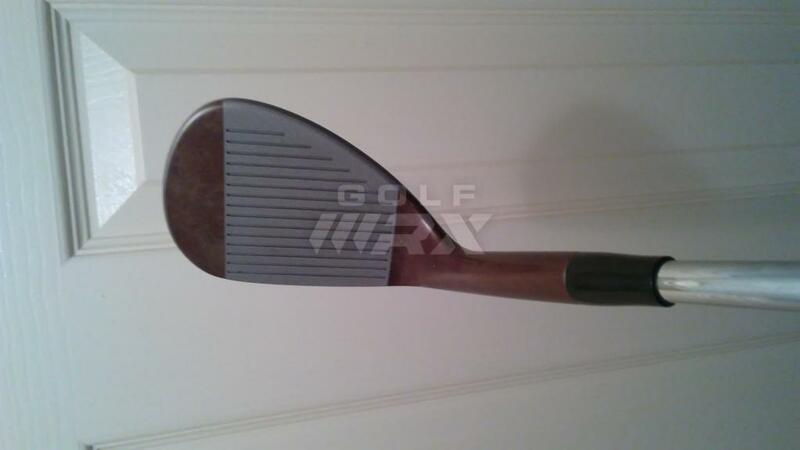 So far I see a B1 and B2 headshape in Nike terms with plumber and flow neck. 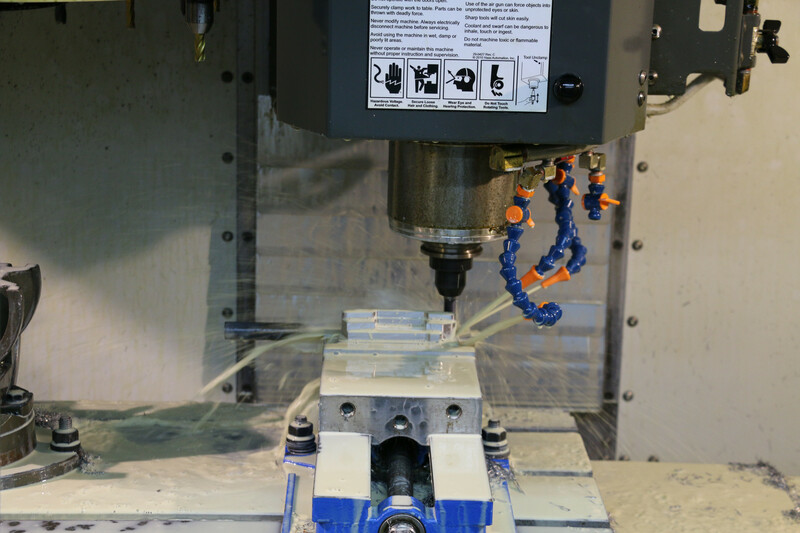 The face milling looks interesting. 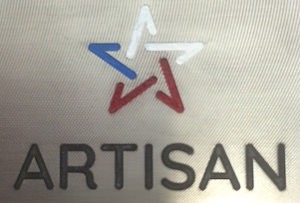 The folks out at Artisan are good friends of mine and cant be more excited for what they are doing out at the old oven. 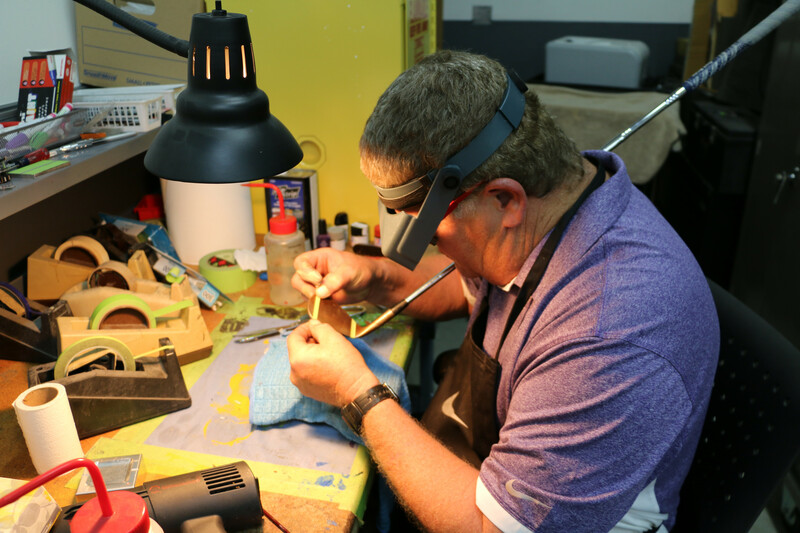 When it comes to quality and craftsmanship, you cannot find anything better than the product that they put out. 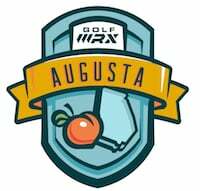 Along with the wedges, they are doing some really neat stuff when it comes to putters (different materials, cg tech, etc.). I have rolled a few of the different head shapes and the feel is just incredible. I know they have a few of the first run available for purchase. If anyone is interested please send them an email at [email protected] to see exactly what they have available. Big things coming from these guys in the next few months. 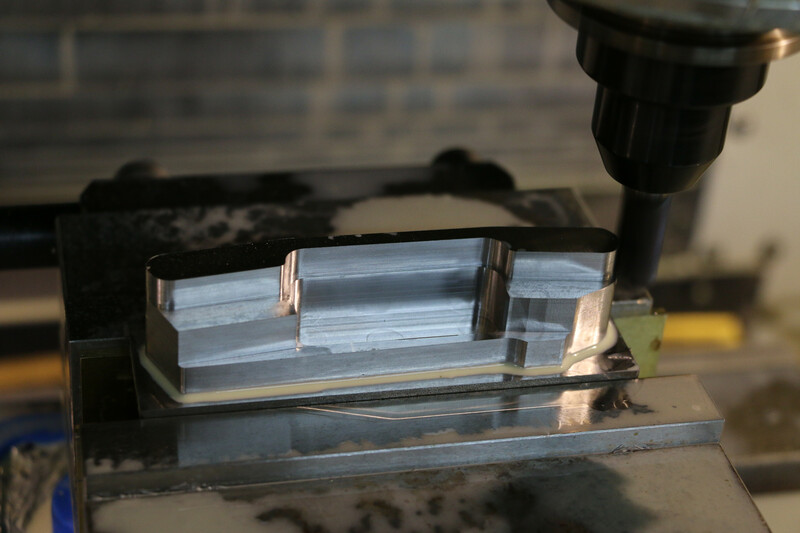 Milled face with 3 different depths of milling. Essentially zero, a mid mill, and a deep mill. Think I agree with everyone else, who was tying these guys' hands at Nike and not letting them release something like this??? 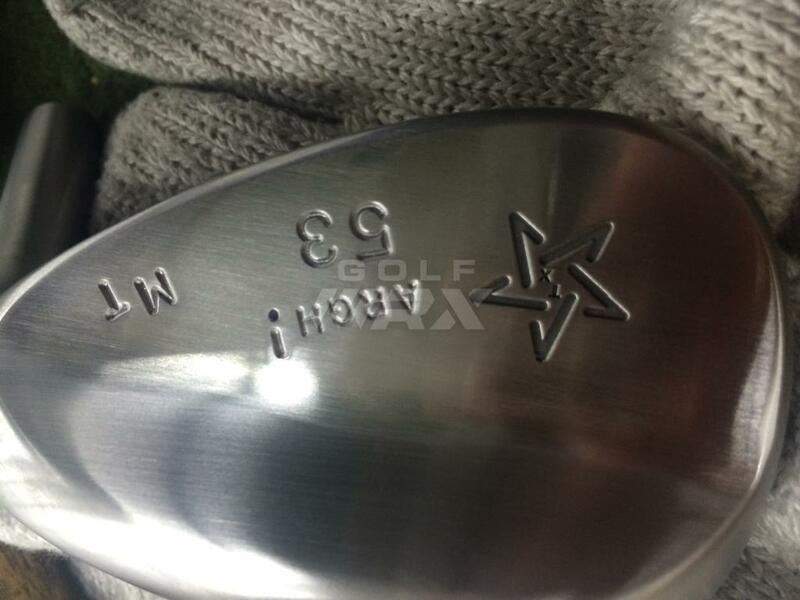 Not exaggerating when I say these might be the best looking wedges on the market. Already contacted Artisan to get a set made. 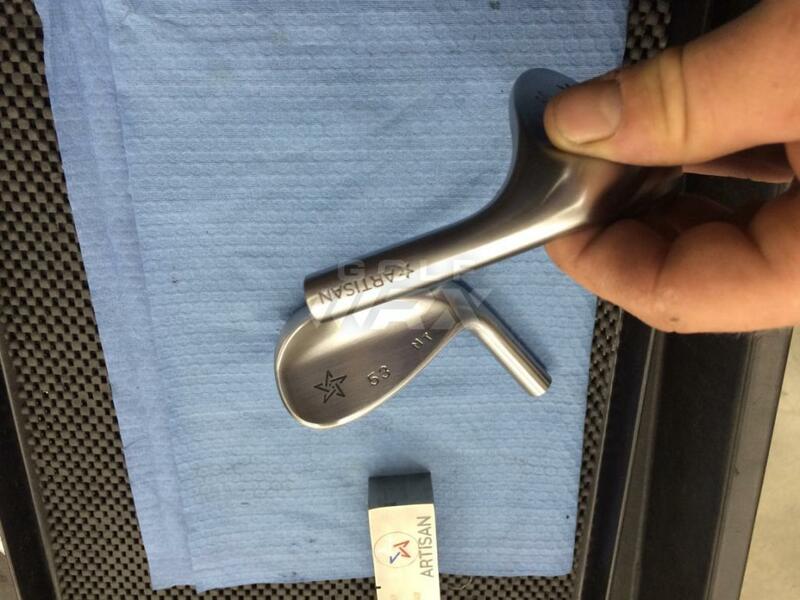 Just an observation, these look similar to Machine putters. 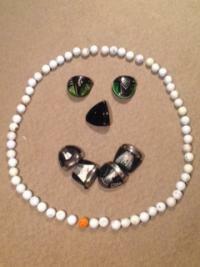 The interchangeable necks, bolted-on plates in the cavity, and even the single sight-dot look familiar. I know those are commonly used things as well. Either way big fan of what they are doing, looks great.